Overwatch is one of the hottest game in the esports scene right now. With over 25 million players Overwatch has become the latest hot property for non-endemic investment into esports. Blizzard has been quoting the Overwatch League and it’s franchises to traditional sports owners. We have seen reports of the teams being worth around $10 million. That in itself puts a rough estimate to the value of the esports sector in Overwatch. But let’s talk about the game itself. Blizzard released Overwatch, a FPS game in May 2016. Jeff Kaplan revealed in a recent interview with Gamespot their thoughts on the hero release schedule. The past year has seen heroes being released at a rate of 1 per three months. We saw Ana, Sombra and Orisa being released after an approximate gap of 3-4 months. Jeff Kaplan mentions that the Overwatch team would like to maintain the rate of hero releases. Over the course of time, they would even like to slow it down. Overwatch is an off-shoot of the epic game Titan that was planned by Blizzard. Over time Titan got too big to keep it together and Blizzard had to cancel the project altogether. 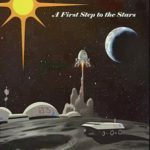 Despite several hundreds of hours of efforts already put into the project, it was impossible to save the project which was becoming too big and impossible to manage. The current Overwatch team had a time of six weeks to come up with the idea of a new game. And so Overwatch was born out of necessity. The core of Overwatch is it’s lore. 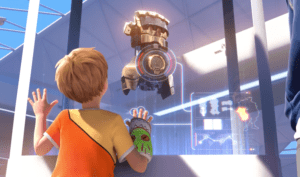 At it’s heart Overwatch is the story of a group of characters who save the world repeatedly from the Omnics and later from several other dangers. 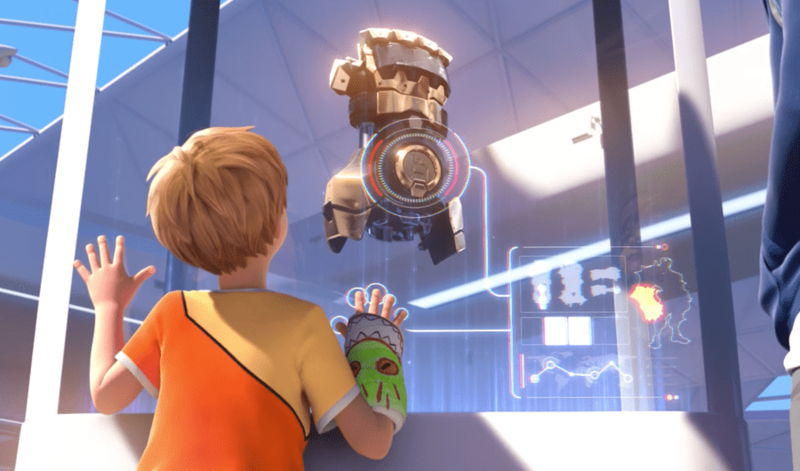 Blizzardś Overwatch trailer laid the groundwork for the start of a huge storyline around which the game and it’s characters are based and evolve. But other games release so many more characters.. So is Blizzard´s approach to the hero releases an anomaly? If yes, will it hurt the organisation? Blizzard´s approach to Overwatch is not simply releasing a new character and balancing the game. They prefer to have a full storyline woven around their characters and fit him into the Overwatch Universe. 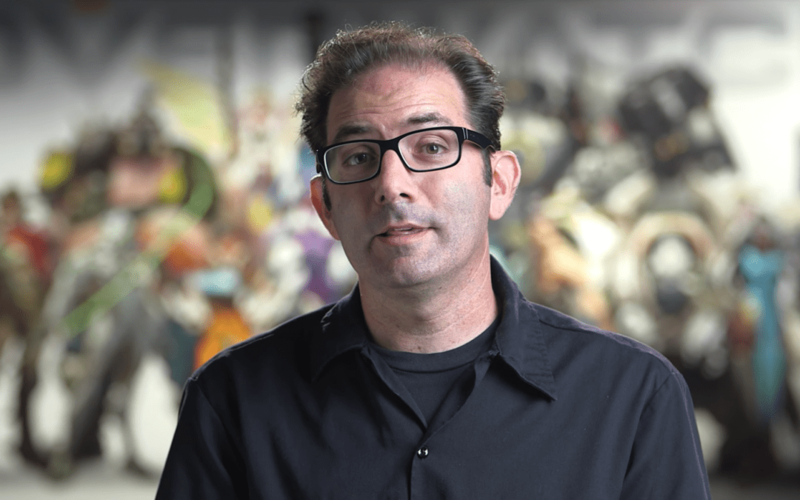 Jeff Kaplan mentions how he prefers to have a slow release to the heroes. There are several factors which affect this decision. I really do feel that we should not be in a mode where we’re shooting to have one hero a month or something like that. MoBAs need to do that because of the type of gameplay they have and the business model. The more heroes we add, the less attention we’re giving to the existing 24 heroes that are already out there. Then also I think there’s something that’s really valuable in player affinity for a hero. That has to do with how the hero looks, the backstory, their relationships with other heroes in the game, and I feel like the more heroes we add the less we can invest in each hero that already exists. I want each hero to feel like a really special event where you’re just so excited, they fit in, and once they’re added, it feels like they were always meant to be there. 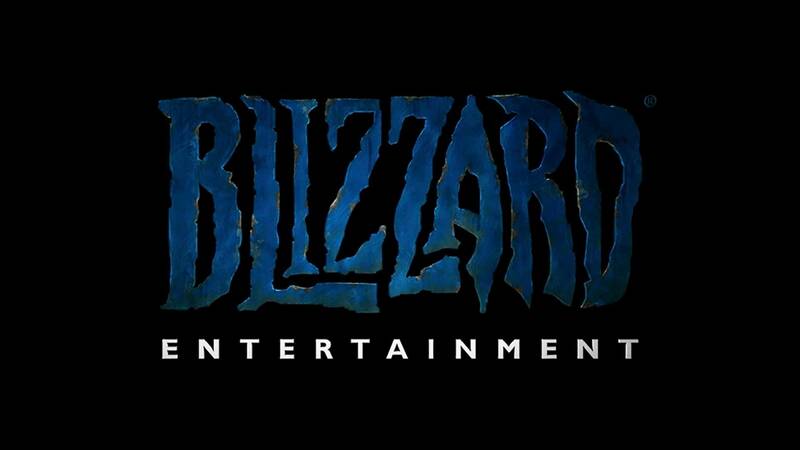 Blizzard has heavily focussed on the Overwatch storytelling. They have built the characters around the Overwatch story. 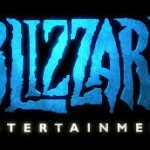 Blizzard has carefully crafted each character to fulfil a certain purpose in the story. Adding a new character will disturb the entire status quo of the existing characters. 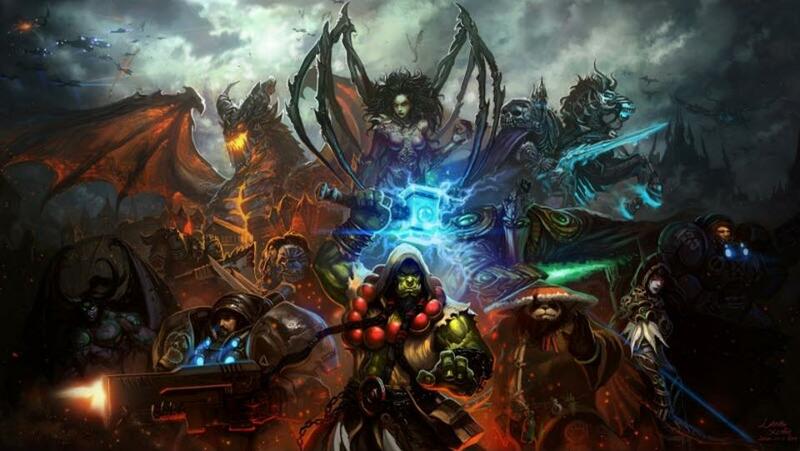 So before adding a new character, Blizzard has to focus on developing its storyline. The storyline is important to maintain the continuity of the series. The huge support given to the recently released PVE mode is extremely encouraging. There is a huge demand for such content. Understanding the backstory of a character helps bring the fanbase closer to their favorite heroes in the game. It helps them connect with their favorite heroes in various ways. 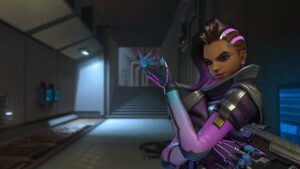 Overwatch is a very unique game and it’s characters are all unique in their abilities and their storylines. We have different abilities ranging from Rocket launchers, to trap mines to shields etc. The principal reason why Blizzard has not introduced a pick-ban system in Overwatch so far is because banning a single hero can make another character extremely unbalanced. Removing a Mcree and a Pharah gives one team a huge aerial advantage which almost definitely will win them the game. 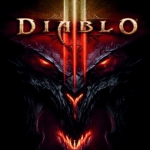 It tilts the game in one direction in big way and the carefully crafted balance is spoilt. Ofcourse this particular example has different outcomes at differing ranks, but you get the gist of what I am trying to say . Before releasing a particular hero, the developers have to think about how his abilities match-up against other heroes. A single overpowered / underpowered skill can make changes to the entire meta in a big way. The biggest shift to the meta happened when Blizzard introduced Ana. Ana had a complete kit with an extremely overpowered ultimate ability. 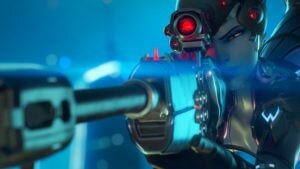 While the traditional characters which were launched before her were still seeing single digit percentage pick rates at tournaments, Ana´s popularity skyrocketed with an almost 87% pick rate in the months following her release. She is still considered a viable pick, despite Blizzard initiating multiple nerfs to her abilities. Blizzard had to nerf her several times in order to make her kit somewhat less overpowered. Learning from their mistakes, the next two hero releases in Sombra and Orisa have been initiated with somewhat underwhelming abilities and viability. They have since then made quite a few changes to them ( especially Sombra) to make them quite viable in the lineups. 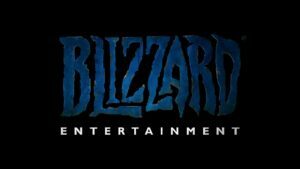 So adding a new character would mean that Blizzard has to provide post release support for a couple of months at the very least. In the case of Ana, they had to nerf her abilities while it was quite the opposite for Orisa and Sombra. 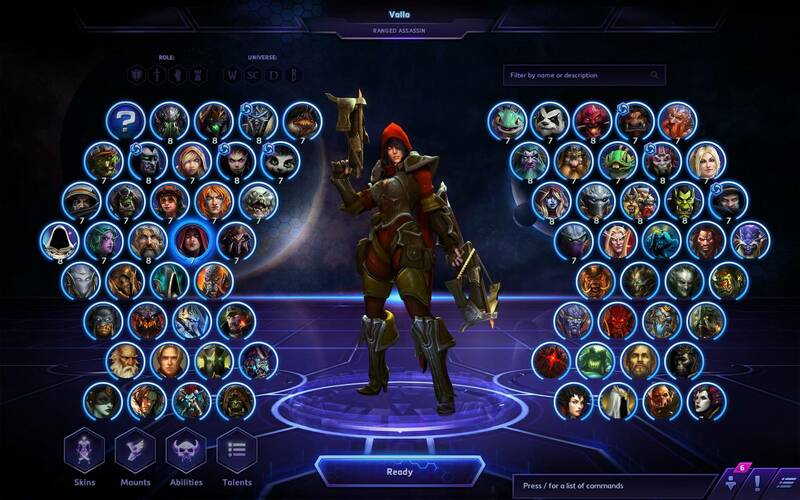 Blizzard wants people to maintain their affinity and fanbase for their existing heroes. As such releasing new heroes will only mean time and effort diverted from the development of the existing 24 heroes. While developing new heroes is definitely interesting and gets the entire community excited about the new character incoming, it also meansn that the developers divert their time and effort from the existing heroes. Blizzard does not want to neglect any character. Seeing their character getting no play at all mainly due to a weak kit compared to the others ( Hanzo ) is extremely disappointing for the average player. Blizzard has a history of slowly hinting at the possibility of new characters. Over the course of time, they have tried their hands with an entire ARG with the release of Sombra. However the ARG was too long and over the course of time, it actually frustrated people more than excite them. Ultimately the next character that Blizzard came up with, Orisa, saw a concentrated excitement campaign by Blizzard. They revealed hints and gave out a trickle of information a week prior to the launch. Eventually it was a roaring success. While the character is underwhelming as many felt it had the potential to become better in many ways, the hero release campaign was a resounding success. Quality content requires time and efforts. Blizzard try to maintain a fine balance between their various requirements of a hero. Finally it is the business plan which matters. 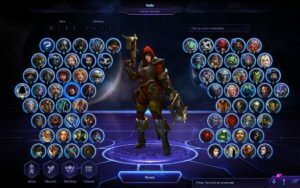 While Spamming heroes into the game is something that other games might consider the norm, however it also reduces the quality and the excitement of a new hero release. Overall I am pretty happy with the number of releases. We definitely do not want Blizzard to be releasing one hero a week. It would spoil the surprise and the excitement that a hero release generates right now. 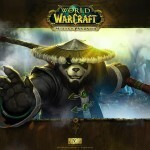 Is World of Warcraft Releasing Content Too Quickly? Why is Blizzard Delaying Titan? Thus far it’s been roughly one every season. 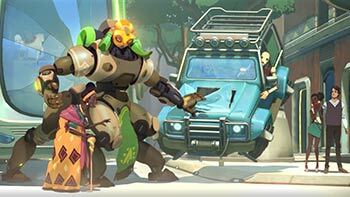 Ana, Sombra, and now Orisa. The sad part is their reasoning, because they’ve left so many heroes who actually need to be reworked completely unattended (poor poor McCree…). Additionally, I think they need to address the Hero Gallery a little more. Only releasing things for events and then disabling them when the event is over is kind of absurd. ALSO, they need to work on getting additional game modes in the competitive rotation. Yes, Blizzard has an excellent record for quality games (OW included), but I think they are out of their element with Overwatch and could use some more aggressive and efficient direction. Meta shifts need to happen and the only hero that has caused one has been Ana. They’re running into an area of staleness with regards to the game’s eSport viability which has been their goal from launch. That’s what makes LoL, DotA2, Smite, etc all huge eSport campaigns (meta shifts), as it keeps the games interesting to watch as well as play. I’m no sure more Game modes are needed for the competitive aspect, althought I do think that Assault really needs to be revamped completely or even deleted for another new game mode. 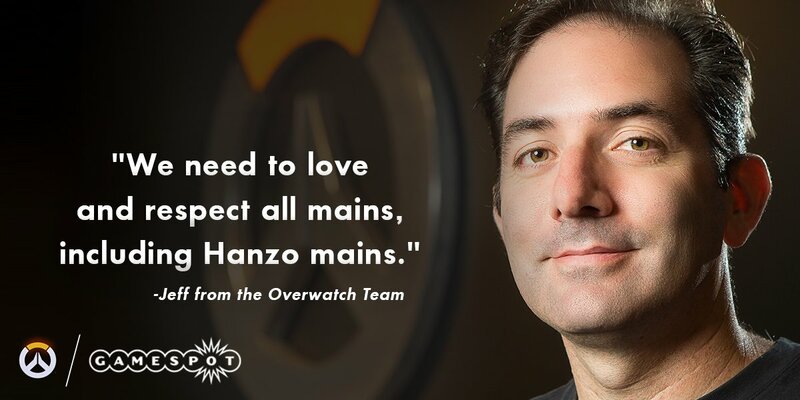 And I agree on your second statement, Blizzard needs to pump out some more heroes, especially supports. Not just for meta shifts, but also for the diversification of strategies. U should add at least 5 heroes a year. 1 more thing , it would be nice if we can know more about dva mercy and symmetra’s story. 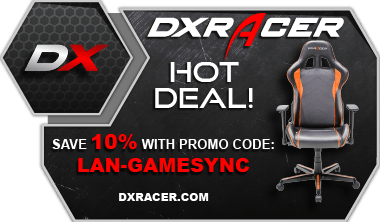 Compete in events online and on LAN. Learn more.